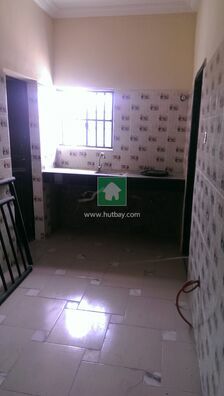 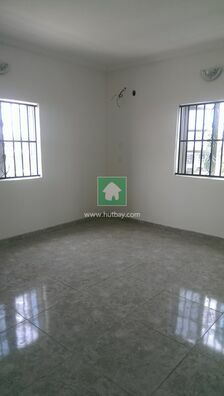 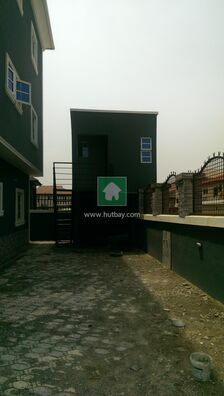 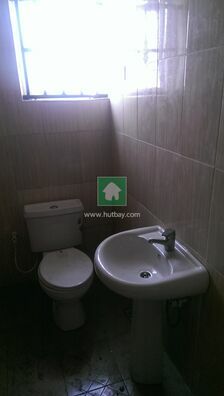 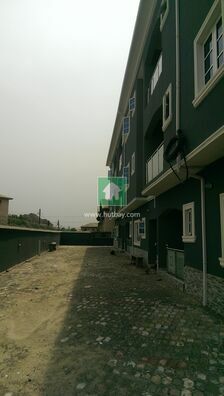 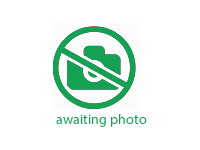 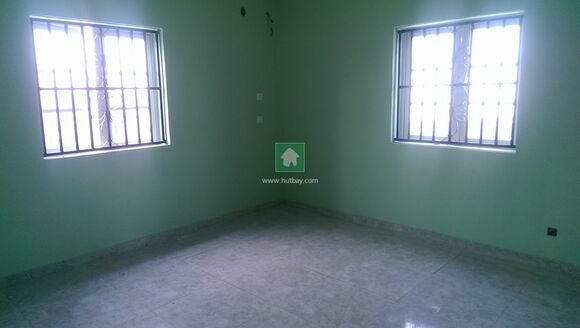 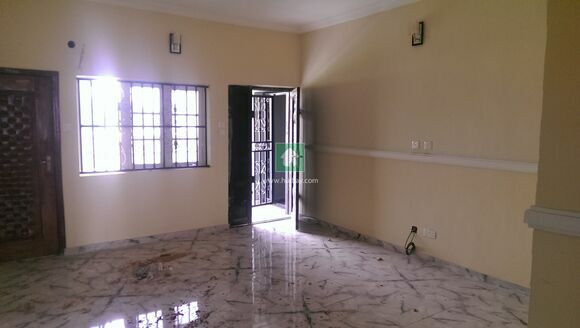 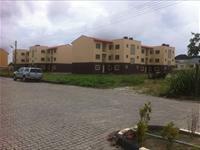 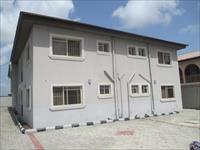 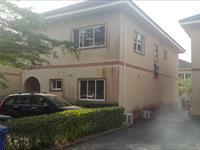 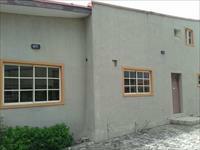 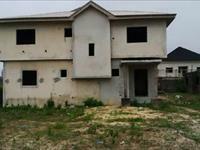 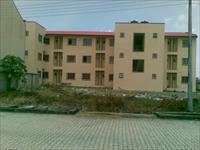 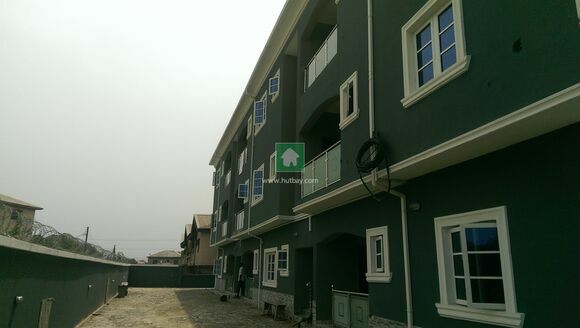 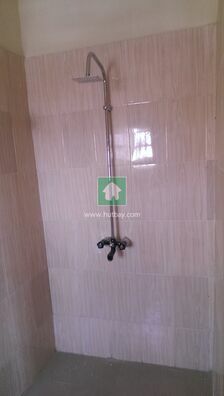 Property is a brand new 9 units of 2 bedroom flats for sale in a Salvation estate,Owode-Langbasa. 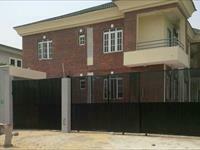 Estate is gated and secured with presence of security 24 hours. 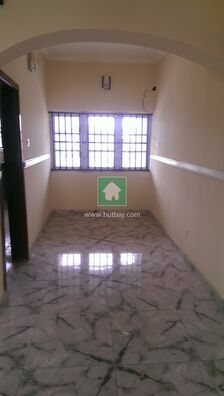 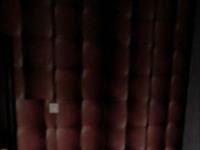 The flats are very spacious, the living room has 2 balconies, a dining area and a guest toilet. 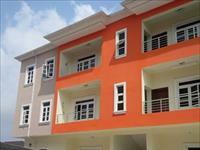 For viewing and more information, call us now!